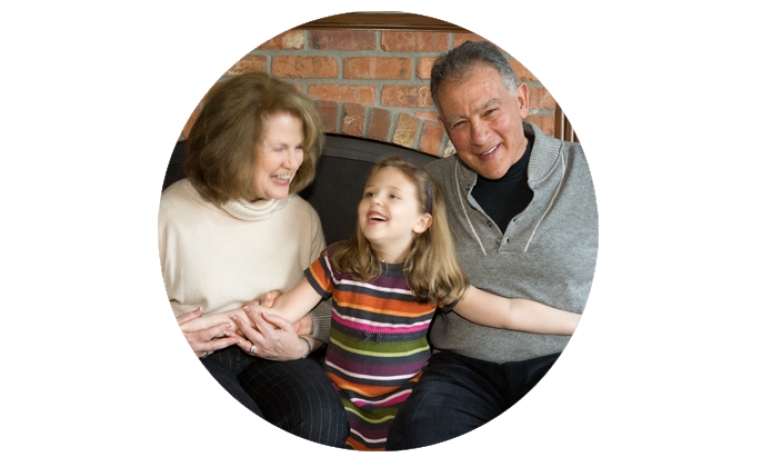 The Laguna Woods Region of JFFS includes not only residents of Laguna Woods Village—an independent living community for people 55 and over, with one of the largest concentrations of Jewish households in OC—but also welcomes all Jewish seniors in South Orange County communities. We provide an important link between those living in South County and Jewish life in the rest of Orange County. Laguna Woods Region sponsors a variety of programs with first-class speakers and entertainers for Jewish seniors to enjoy together in South County. Since its founding, Laguna Woods Region has raised millions of dollars for the community through annual gifts, annuities, and bequests to JFFS to help address emergencies and basic Jewish needs locally and throughout the world. Laguna Woods Region signature campaign events include The Premiere in February and Music for a Summer Evening in August. We also hold neighborhood coffees to introduce new residents to the Jewish community. Special programs for Holocaust survivors and their families are presented at monthly Café Europa events. It takes every one of us, giving what we can, to ensure that Jews in need will have counseling, comfort, food, shelter and the spiritual uplift that comes with knowing they can count on JFFS.